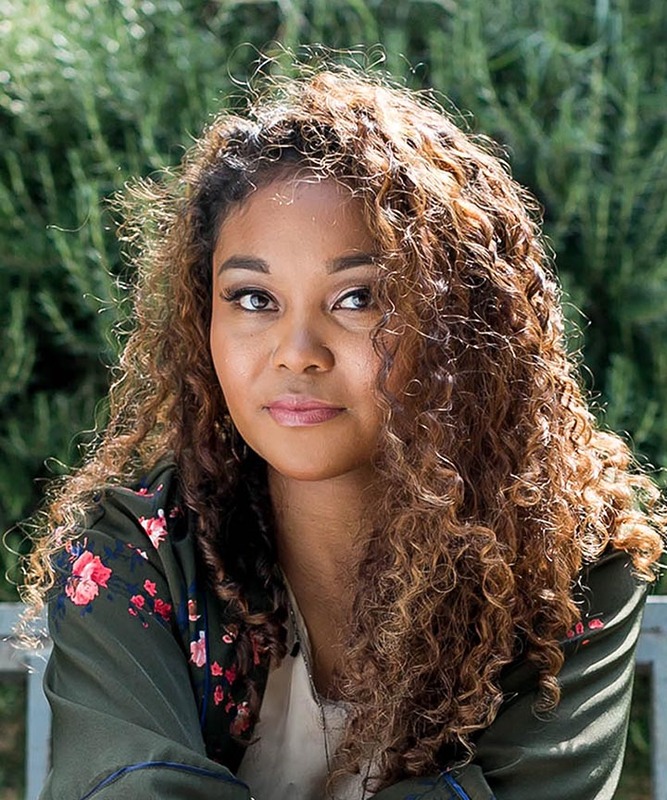 Over the past few years, I have tried a plethora of products on my waves and curls. 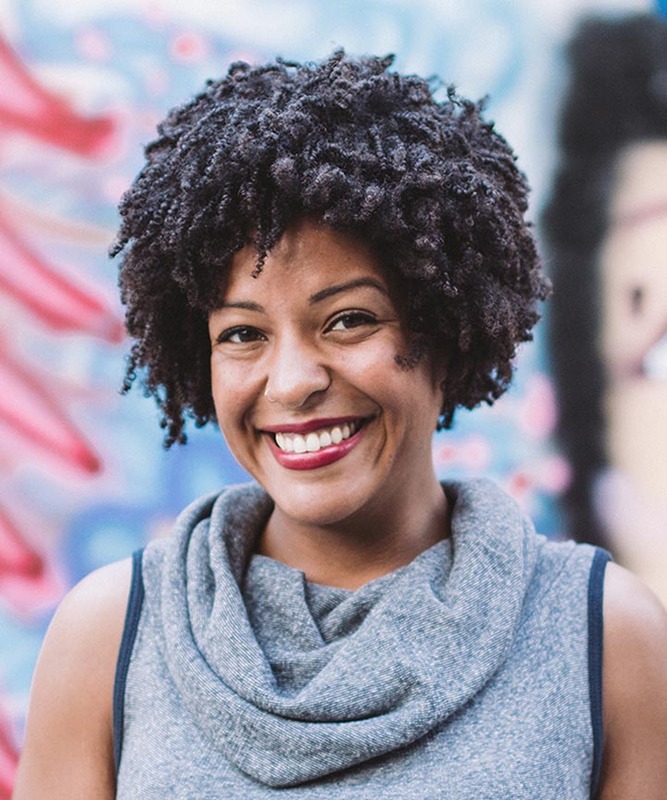 Growing up in a biracial family, my hair was always a sensitive subject for me. At a young age, I strived to make my hair as straight as possible. Due to a period of teenage angst, negatively influenced by unfortunate racist sentiments and self-hatred, I did irreparable damage to my curls. 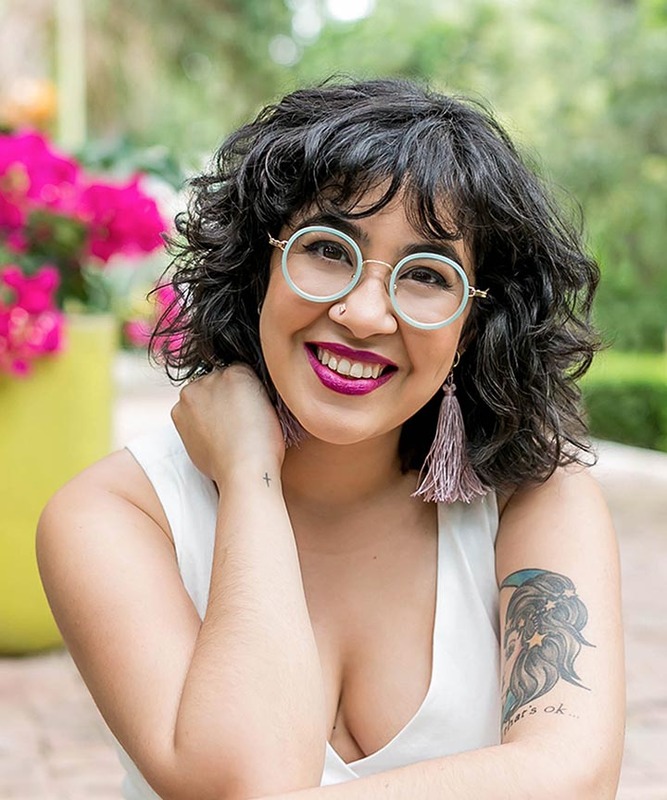 I grew out of this period quickly in high school, and immediately wanted my curls back! But my hair was tired of me. No matter how many products I used and how many times I let my hair air dry, my hair was not in a state of revival. 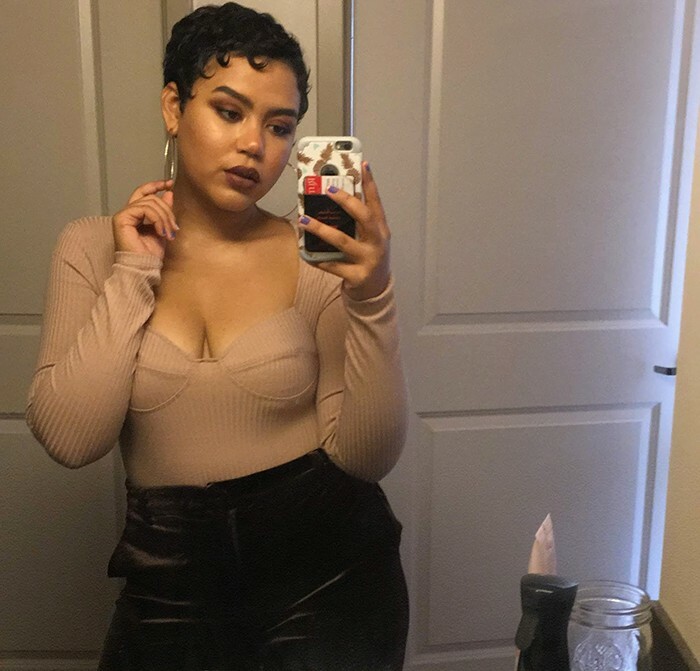 In the summer of 2017, I did the big chop to start fresh. 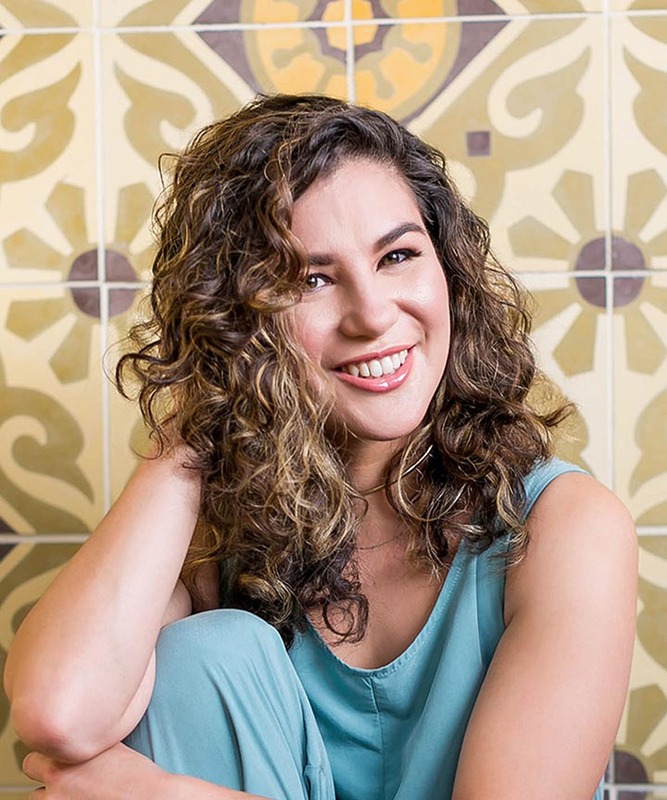 My hair has been kept relatively short since then, but I have had a field day trying out different products on my natural curls! 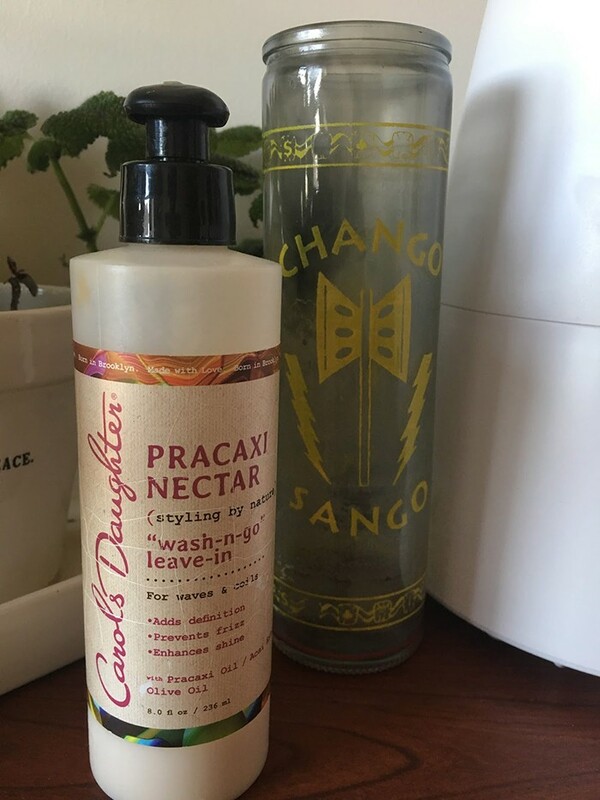 This change led me to stumble upon the Carol’s Daughter Pracaxi Nectar “Wash-n-Go” Leave in. It quickly became one of my favorite products to apply to my hair out of the shower! 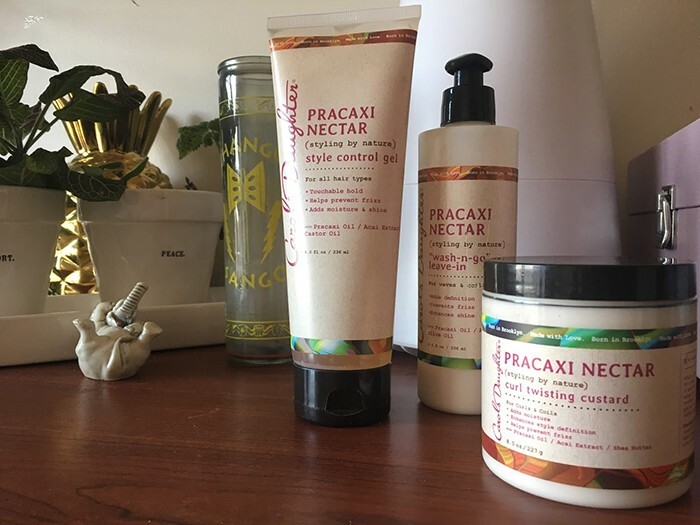 That prompted me to pick up a couple more products in the Pracaxi Nectar line to try, and I was far from disappointed. I’ll give a brief rundown on each product, what my thoughts are and how I use them together! When I first tried this product, I knew I was not going to be able to put it down! 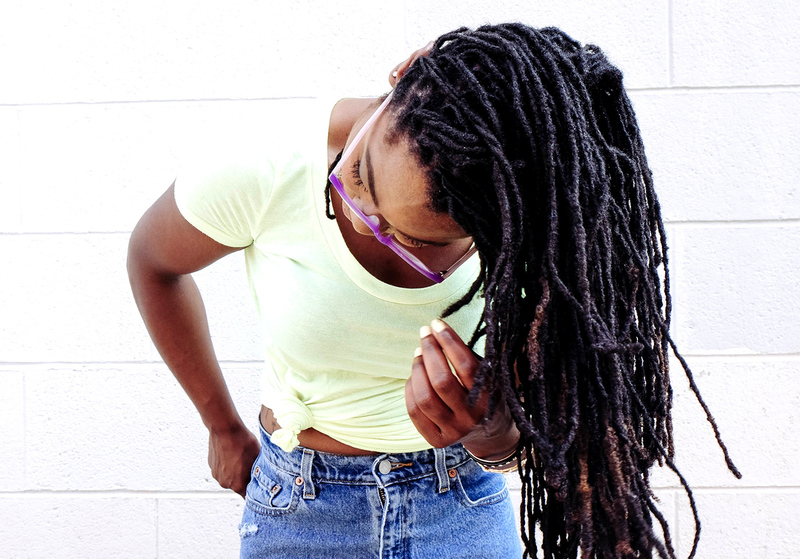 It became a staple in my hair care routine. This styling milk has a very silky texture. It’s thin enough where it can be used on my hair texture, which is about a 2b/c, or someone who has thicker curls and coils as well. 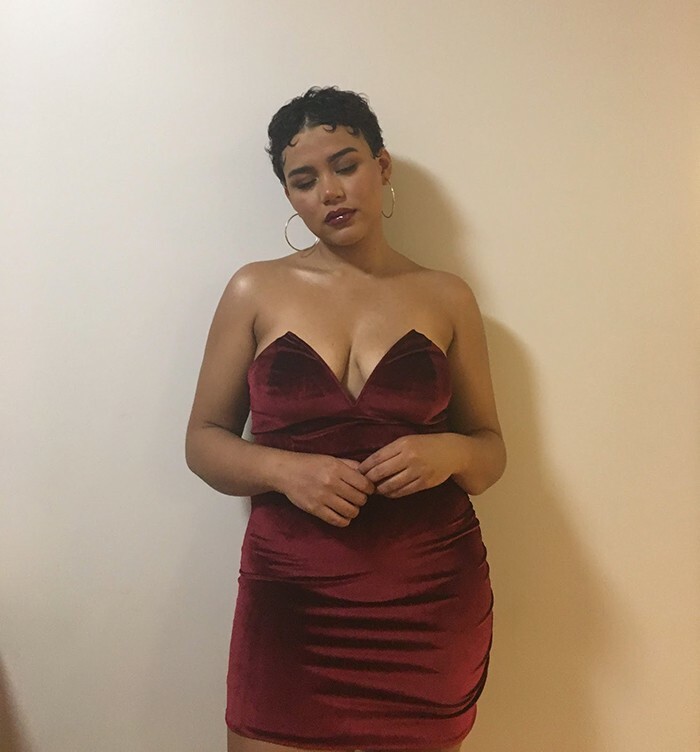 My roommate, who has about 3c/4a hair, borrows it sometimes and she loves it too! Something I always do when purchasing a new hair product is look at the ingredients. 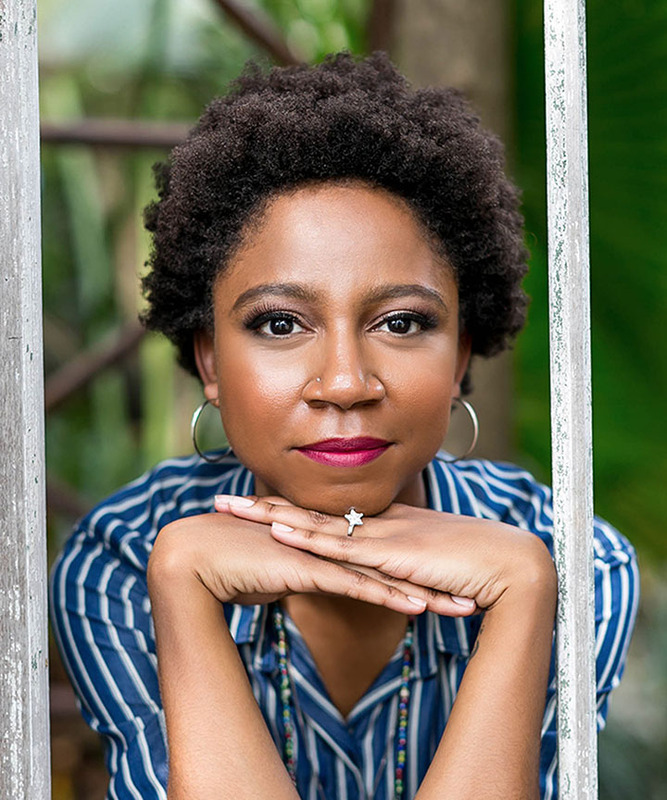 Carol’s Daughter emphasizes that this leave-in is “infused with natural Pracaxi Oil-the conditioning ‘miracle’ of Brazil-Acai Extract and Olive Oil to help soften and moisturize the hair, adding bounce and a boost of shine!” I can say through using this product, it holds up to it’s claims! I always use about a nickel sized amount, but I definitely am more generous that on the days that my hair could use a bit more. When my hair is still soaking wet out of the shower, I apply it to my curls while lightly scrunching my hair. It’s important to note that I’m not doing this in a motion that will disrupt or separate the natural curl pattern. If you use too much force or motion while applying your products, it can lead to some unwanted frizz and less curl definition. You can use this product out of the shower on it’s own or in combination with other products! If you use it as a stand alone product, plop your hair carefully with a t-shirt until damp. I’d suggest allowing your curls to fully air dry before fluffing them up. It gives me the best results! 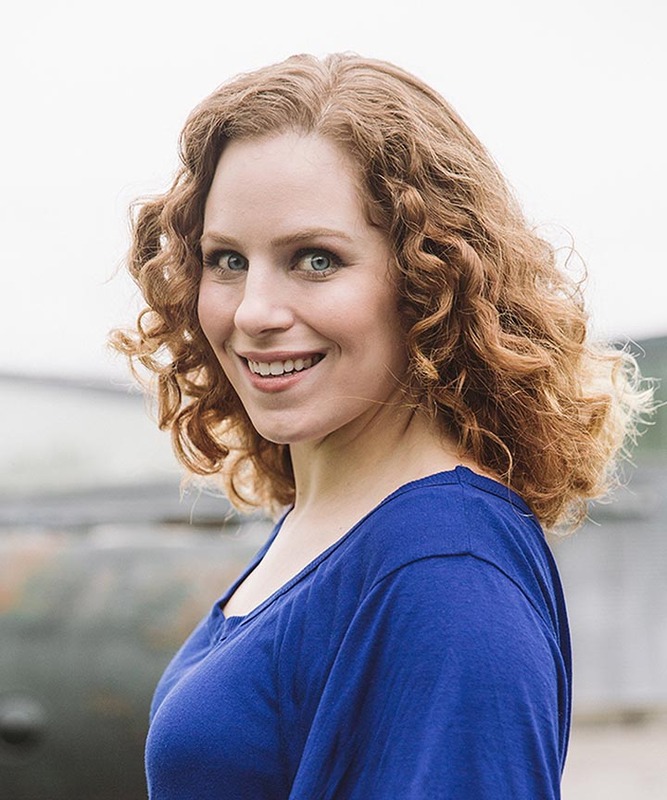 Definition, shine and just the right amount of frizz! It retails for $8.08 on Amazon. This formula is much thicker than the leave-in, so I use typically use one or the other. With this Curl Twisting Custard, I’ll use it to style my curls in a specific direction. It allows the pattern to mold and hold all day long. This product is also infused with Pracaxi Oil and Acai Extract, but it’s also has shea butter. Again, with it being a thicker formula, I wouldn’t recommend it as a leave in unless you have types 3 or 4 textured hair. I apply this product to my hair after I’ve already dried my hair with a t-shirt. While it’s still damp, I carefully select sections of my hair and mold my curls with some finger coiling. After I’ve styled it in a way that makes me happy, I let it air dry. 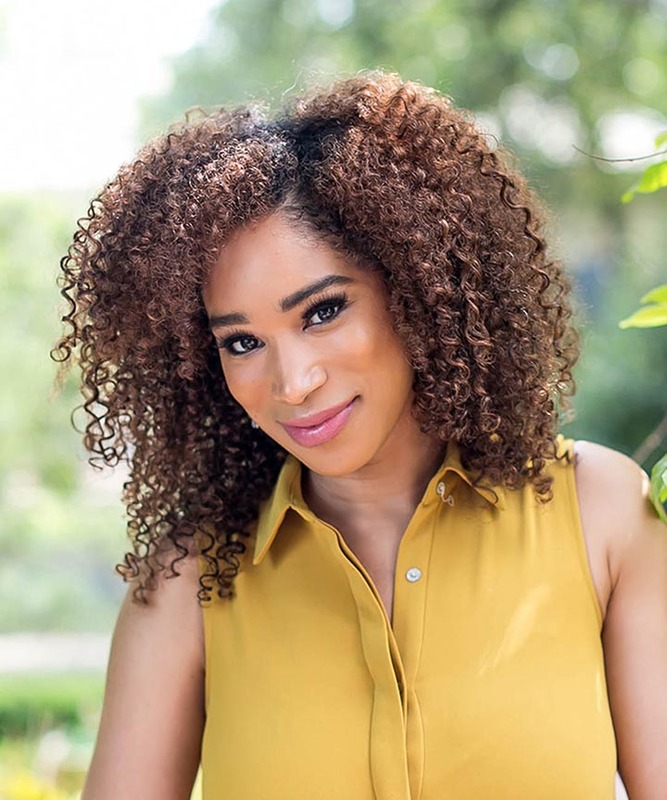 With any of these products, you can blow dry your curls as well. However, I’d recommend doing it on a cool setting and always with a diffuser! This isn’t always my go-to product for a day to day look, but when I need it to keep a look in place, it does it’s job! 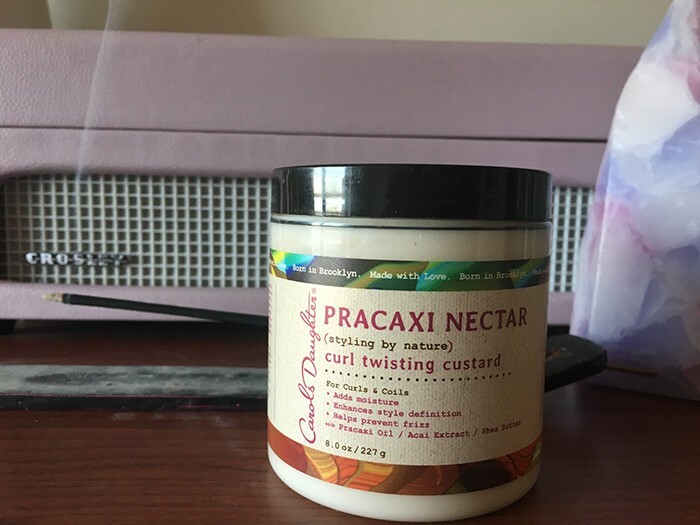 The Pracaxi Nectar Curl Twisting Custard retails for $10.25 on Amazon. I typically use this in conjunction with either the “Wash-n-Go” Leave-in or the Curl Twisting Custard. Sometimes I use the Style Control Gel on it’s own, but it just gives my curls the extra boost I need! It’s a very slippery gel that does not dry stiff or crunchy! I’d recommend this gel for any hair type, as long as you find a use that works for you! Unlike the previous two products, the gel has castor oil which is supposed to help fight frizz and offer your hair some nourishment. In my typical wash and go routine, I apply any gels last. This way, it seals in the other products and can hold your hair together for hours! On a usual wash day, I use about a dime sized amount right after I apply the Pracaxi Nectar “Wash-n-Go” leave in. To get the best results with this gel, apply as evenly to your hair as possible! This prevents any sticky buildup that other gels can cause. Again, dry your hair until damp with a t-shirt and let your hair air dry. Then, fluff it out and enjoy! 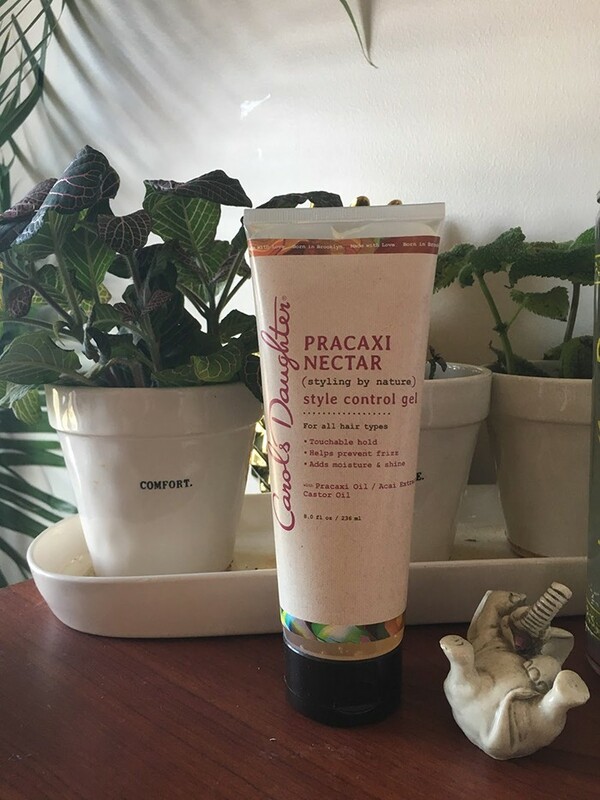 The Pracaxi Nectar Style Control Gel retails for $8.73 on Amazon. 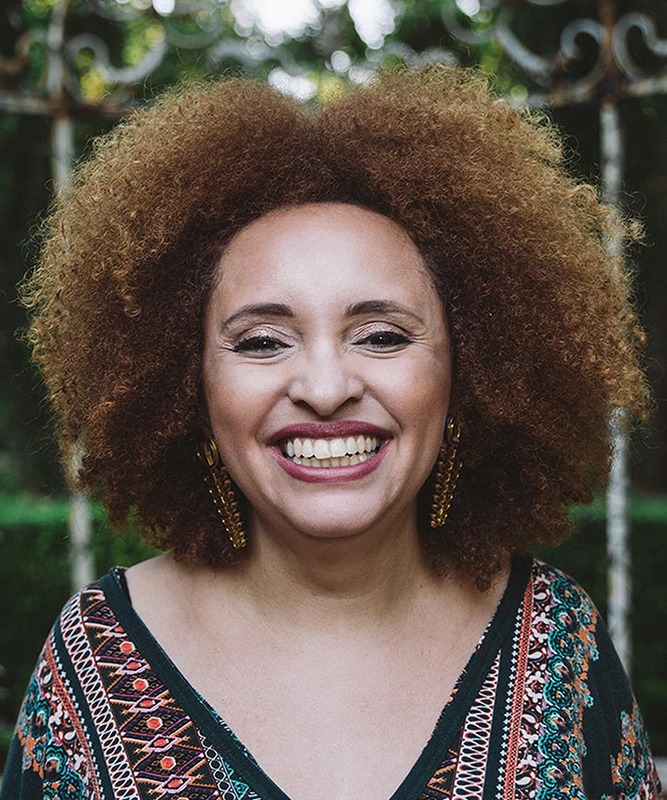 Check out other Carol’s Daughter Products, here at Naturally Curly’s Shop! Have you tried these products? Share your experiences with us in the comments!